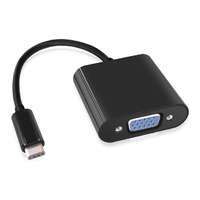 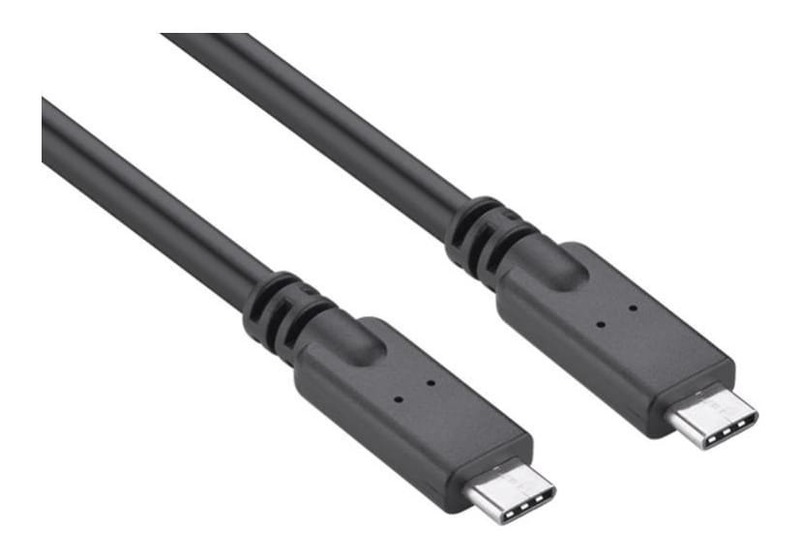 1m Length - This type C to C USB 3.0 male cable is designed to connect electronic devices with USB C female ports. 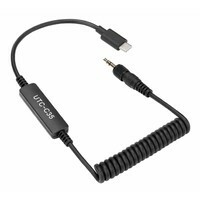 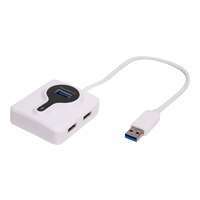 Commonly used with current smart phones and laptops which have adopted to using the USB C connection as the new standard. 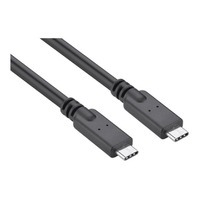 This USB-C to USB-C male cable is designed to connect electronic devices with USB-C female ports. Commonly used with current smart phones and laptops which have adopted to using the USB-C connection as the new standard. 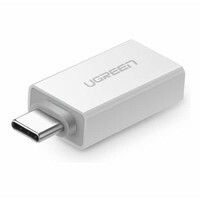 USB 3.0 provides up to 5 Gbps data transfer rates, ideal for file transfers, streaming from devices and connection between PC or Mac laptops, external hard drive discs and mobile devices. 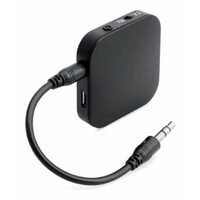 Unlike earlier USB connections, USB-C has a non-directional plug which can be inserted either side up.